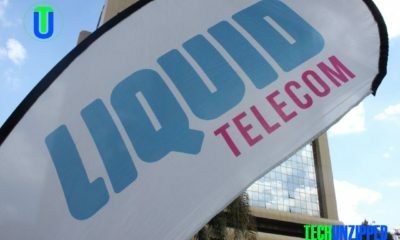 Econet has chosen the City of Bulawayo as the centre of its renewable energy business in Zimbabwe. Econet Energy CEO, Mr Norman Moyo said at the direction of the group Chairman, Mr Strive Masiyiwa, the company is setting up Bulawayo to try and stimulate employment opportunities in Zimbabwe’s second largest city. 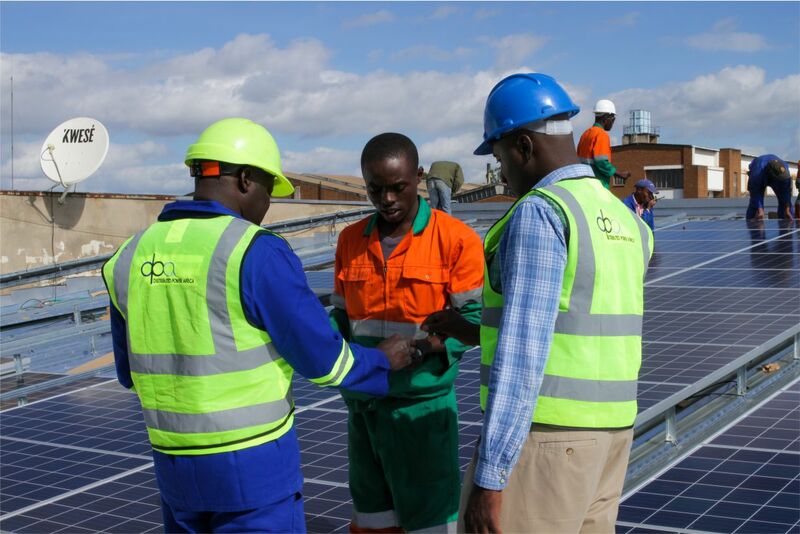 The Econet Energy business operates in Zimbabwe as Distributed Power Africa (DPA) Solar and primarily focuses on rooftop solar power systems for commercial and industrial customers. Mr Moyo said since the company launched in Zimbabwe last year, it has already developed hundreds of sites including base stations for Econet, offices and factories, as well as a few homes. “Our solution is very high tech. We have solar panels, battery systems and centralized monitoring by computers.” He also said the DPA Solar model does not cost the customer in terms of installation, but only in terms of power used.